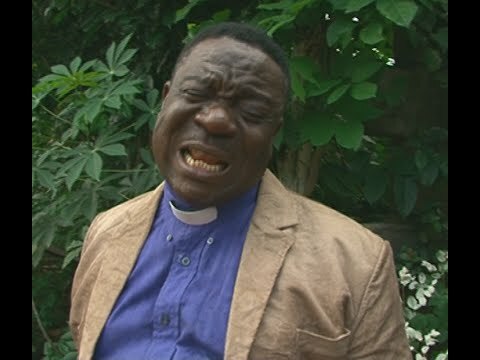 Nigerian comic actor, John Okafor, popularly known as ‘Mr. Ibu’ has aired his view on the President Muhammad Buhari-led government anti-corruption war. “It is too early to fight this. I would have preferred the government to set their house in order first. Set the administration going,make the people who voted you talk good of you as you are coming in. The corrupt people know themselves. While your good work is going on,you can then start picking them one after the other. Whoever that has offended government knows he or she has done so.